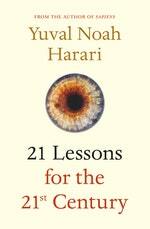 All you need to know about Yuval Noah Harari's new book 21 Lessons for the 21st century, which covers today's urgent issues from terrorism to fake news. 1. 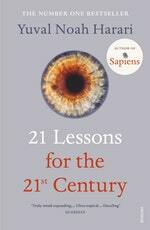 21 Lessons for the 21st Century is Yuval Noah Harari’s third book and published in August 2018.